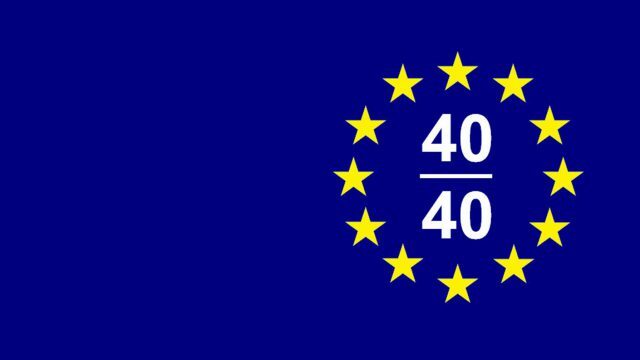 Alan Dempsey and NEX have been selected by the European Centre for Architecture and the Chicago Athenaeum as one of the 40 most significant architects in the EU under 40 years of age. To celebrate the award our office will participate in a group exhibition in Barcelona in November. Further details can be found here.